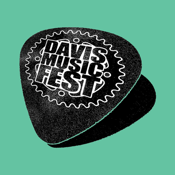 This app will allow you to interact deeply with the upcoming Davis Music Fest! 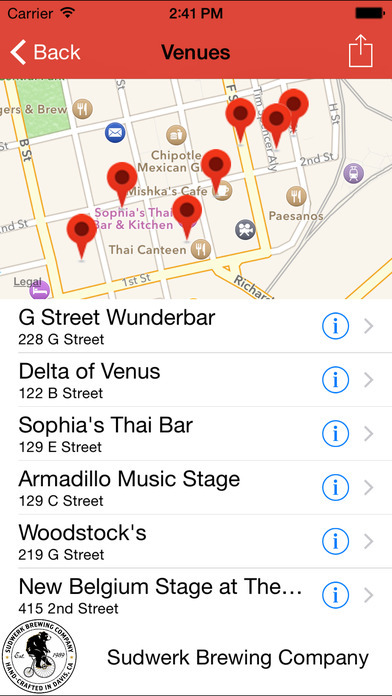 You will be able to listen to preview tracks from the performing bands, check out the venue locations, buy tickets and much more more. 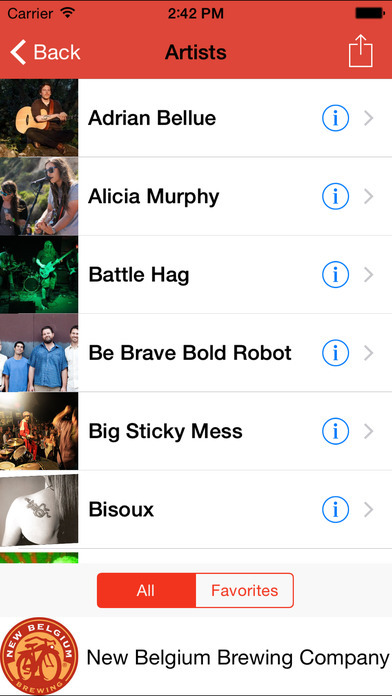 Just having the app installed will allow you to receive event news while it is still fresh. Be sure to download, so you can better enjoy the fest! This event is managed by a non-profit organization called, Music Only Makes Sense (MOMS, because we don’t make any money, get it?) whose purpose is to produce live music events in order to raise funds for the benefit of our local elementary, grammar, middle and high-school, art, music and performing arts departments.